There are many other services available to help your restaurant be the best it can be. 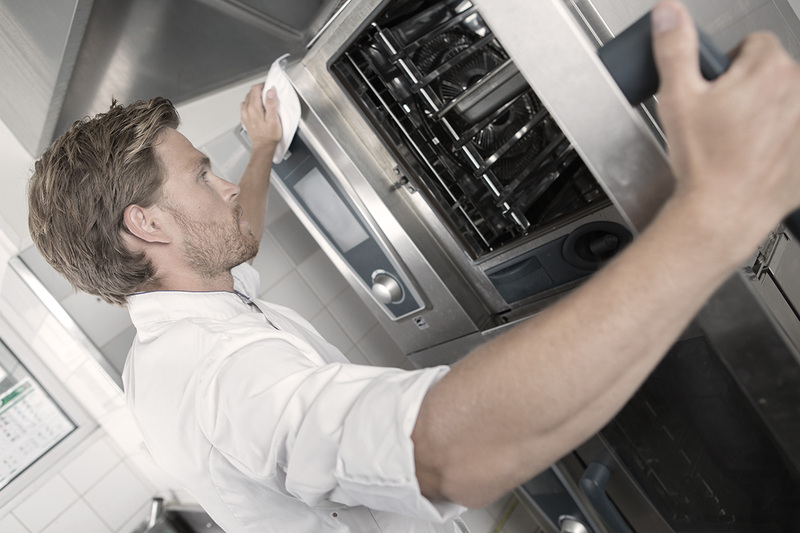 Nearly every service you could possibly need to keep your restaurant operating smoothly can be found here. 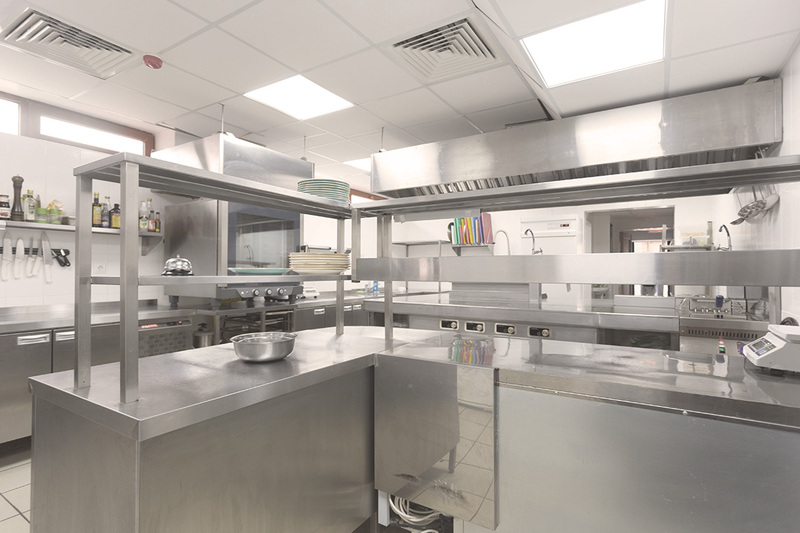 Whether you’re looking for restaurant designers, replacement parts, or kitchen equipment rental, All-State can help. If you’re opening a restaurant for the first time or renovating your current space, CAD (computer-aided design) is an extremely helpful resource. 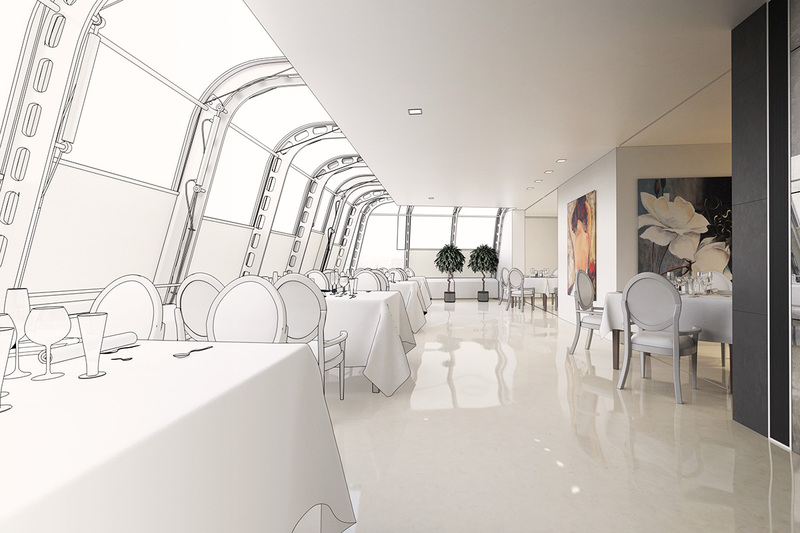 Combined with the help of expert restaurant designers, your space will be set up for success. 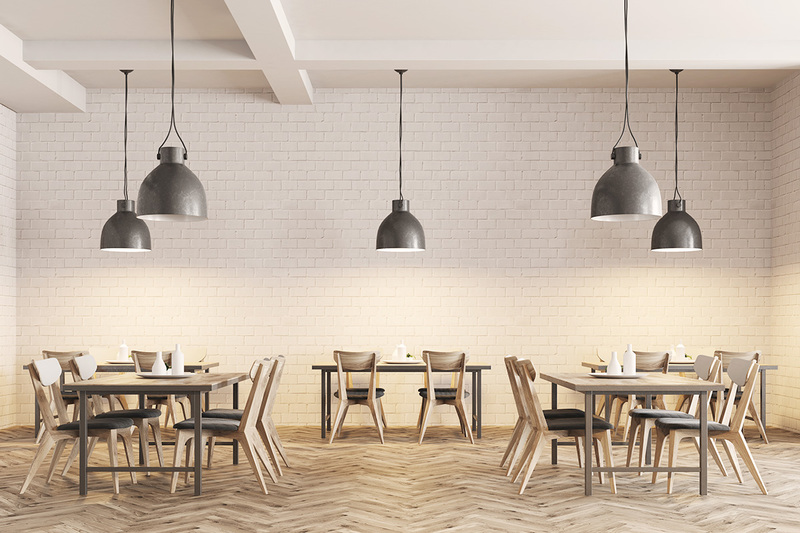 All-State restaurant designers use CAD to create a to-scale diagram of your kitchen layout and dining room so that you can design the best layout for all of your equipment and supplies. All-State even helps submit it to the health department for approval. When your equipment needs repair, sometimes just one or a few replacement parts is all it needs. Find any part you need for any brand or model of equipment at All-State’s parts department. If there’s a part you need that isn’t in the current inventory, it will be ordered for you. Don’t trash an old appliance that could be repaired. Save money by replacing the broken parts. Planning a big event that will require some extra kitchen equipment? Save money and rent it from All-State. Whether you’re setting up a temporary kitchen in a venue or you need more cooking equipment to make enough food for a large group, whatever you need can be rented for a temporary time period. You can also rent equipment to replace a broken appliance while you’re waiting for an ordered piece of equipment to come in. Kitchen equipment can be heavy and difficult to move. New and used equipment can be delivered right to your restaurant. But delivery doesn’t stop at the door. All-State will bring it in, put it in place, and arrange for installation of your equipment so that it is ready to use. Your old equipment will even be removed and hauled away. All-State fully supports the restaurant industry in every possible way. Whatever you need, from large commercial equipment down to paper products like napkins, can be found at All-State Restaurant Equipment Company. Visit the showroom on 870 South Elm Street in Greensboro or call (336) 274-8728 to inquire about or request any of the above services.